Home > DVC Information > Introduction to DVC > How difficult is it to book a reservation? How easy is it to book? 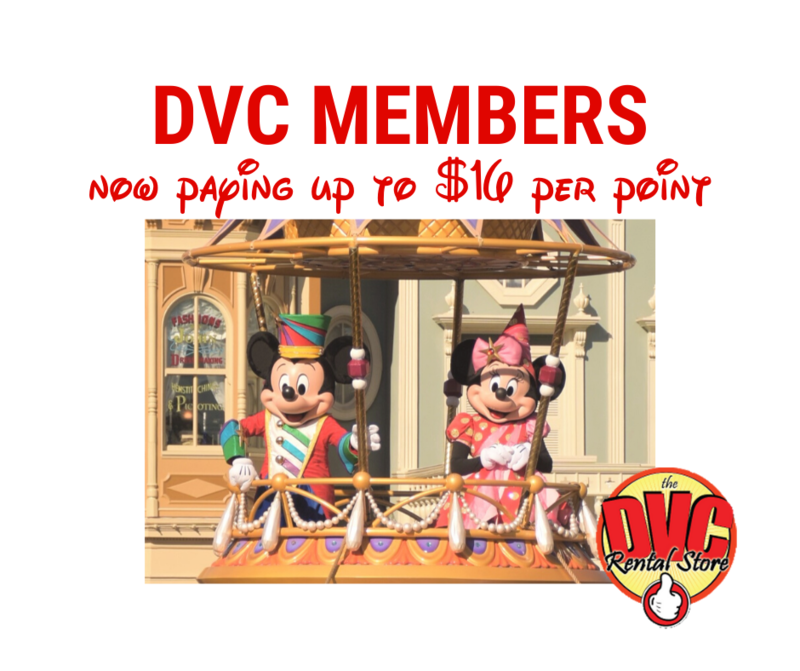 You can book online using the DVC member web site. Just determine your desired dates, select the size and type of accommodation, and find out the number of vacation points needed for the length of your stay. Owners can begin booking a Home resort eleven (11) months from the desired arrival date. However, reservations at non-Home resorts cannot be made until seven (7) months from the arrival date. What this effectively does is give the owner a four month head start booking the resort at which they own. Because of this, DVC is best for those that can plan out their vacations well in advance. If you are unable to book a particular reservation, you can go on a wait list. As members cancel existing reservations, wait list requests are satisfied on a first-in, first-out basis. A key feature of the DVC reservation system is it’s first come, first served nature. DVC resorts are designed to operate at maximum capacity year-round. Your ability to receive a confirmed reservation request is dependent upon the availability of the particular room type for the time requested; therefore, there can be no guarantee that a particular reservation request can be fulfilled. The longer you wait to make reservations, the less likely it is that you will be able to reserve your first choice of accommodation and date range. If you do not make reservations in a timely manner, you may have to accept whatever remaining accommodations and dates that are available. What if I want to be guaranteed to be able to book a certain room at a certain time? Unless you purchase a “Guaranteed Week” at a particular resort, you should not purchase a particular DVC Home Resort with the expectation of reserving a room at that Home Resort at the same time every year. 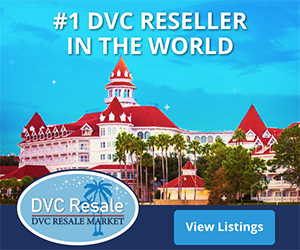 Over the years, DVC recognized that many members do enjoy returning for the same week each year so they also offers a “Guaranteed Week” purchase option which allows an owner to secure a reservation each year at their Home Resort for a specific week, in a specific villa type and view throughout their DVC ownership. The week, villa type and view are determined at purchase. This may sound like a traditional timeshare but there are significant differences. Owners of these “Guaranteed Weeks” and are not restricted to only use the week they purchased as they can release that week to other members and reserve other DVC options using the points recaptured from releasing that week. A “Guaranteed Week” consists of seven consecutive nights arriving on a Sunday and departing the following Sunday. “Guaranteed Weeks” are numbered from 1 to 52 and correspond to the Sundays in the calendar year. Week 1 starts with the first Sunday in each calendar year, while week 52 starts with the 52nd Sunday in each calendar year. Arrival and departure dates for each guaranteed week will vary from year-to-year just the same as the dates for Thanksgiving and Easter will vary each year. “Guaranteed Week” owners do pay a premium for this option, but are exempt from any future reallocation of points. Here is the Guaranteed Week purchase chart for Copper Creek Villas. How difficult is it to book resorts other than your home resort? A common question people have is how easy/difficult it is to book a certain resort at a certain time. For example, how easy would it be for me to book at the Wilderness Lodge the first week of December? Or Beach Club Villas during the Epcot Food & Wine festival? HOW DIFFICULT WILL IT BE TO BOOK? If we’re talking about booking your home resort exactly when the 11-month window opens up, I’d say you will generally be able to book that without any issues, with the exception of some limited availability / high demand reservations that I’ll touch on later. It’s always best to reserve at your home resort during your home resort priority period, and then to try to switch the reservation to the desired resort at the seven-month mark. If you can’t book a reservation, you can always go on the wait list. Or, if there is availability for only a portion of your vacation time, you could book a “split stay“. For more information, please see DVC Resort Availability. Next: How many DVC resorts are there?